You can use a Demo account or a Real money account. 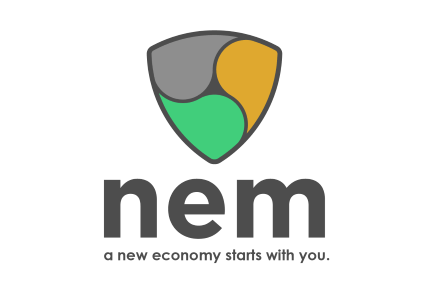 The NEM price, The NEM Rate (XEM) is displayed in the currency of a specific exchange, (USD) Kraken (EUR) and BitFinex (BTC). You will find the evolution of the NEM price over the last half year. Individual "candlesticks" indicate the current price per NEM. The stopwatch indicates the minimum and maximum odds. You can view the course development in about 5 minute charts, to annual charts. The LISK charts is displayed with a 5 minute delay.